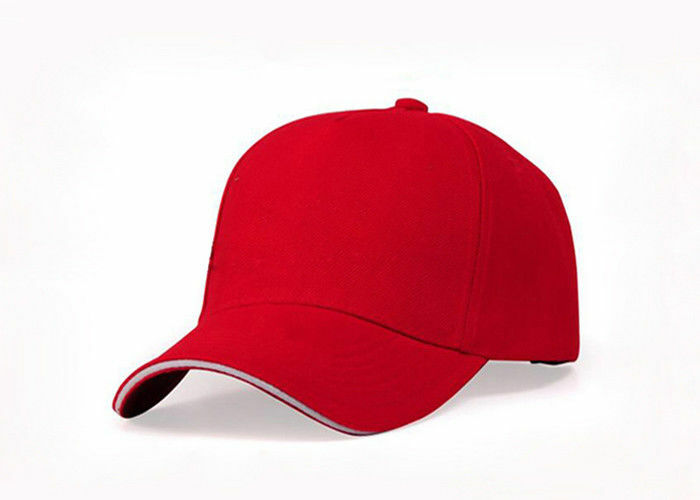 9, Other name: Sports Cap, Baseball Cap, Visor, Mesh Cap, Kid's Cap, Led light Cap, Bucket hat, Knitted Caps & Beanies etc. 10, Remark:1) We can do the printing according to client's own design. 2) Low order quantity is also acceptable. 3) We could do the packaging according to the clients' requirement. 11, Shippment: 1) Small quantity ( 500pcs - 2000pcs): Ship by DHL, UPS, FedEx, UPS. 2) Big quantity ( Over 2000pcs): Ship by plane or by boat. 1.For small quantities, we suggest shipping by express door to door service as it is more favorable, fast and convenient. 3.We have DHL offical account that shipping time is fast and safty if you are urgent. 01) We could do the production according to client’s own sample or client’s own artwork. 02) We have independent design and development departments to complete the samples timely. 03) Ten years of quality assurance to ensure your satisfaction. 04) The mould cost is low, the pre-sample production time can be as fast as 3 working days, and the mass production time can be as fast as 7 working days. 05) The order quantity is flexible, generally the minimum order quantity is 500pcs, depending on the specific product. Q1: How can I get the sample? A: We would like be happy to provide you with free samples, but the quantity of free samples should be less than 2 and the freight should be paid by you. 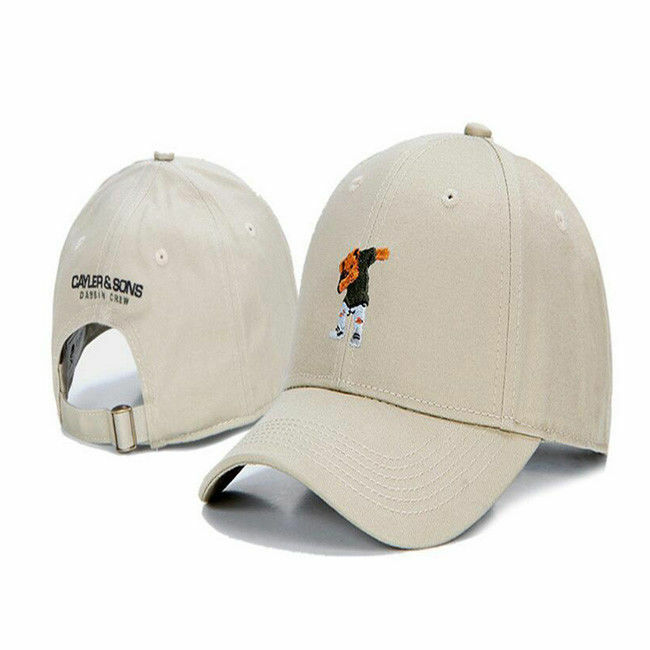 If you need the sample with your logo we will collect small fee, and the sample time is 5-7 days. Q2: What are the payment terms? Q3: What about the delivery time? A: We will deliver the goods within 15 days for spare parts, other goods maybe take a little more times to test and prepare, we will deliver the goods within the deadline which both parties agree. Q4: Do you provide OEM service? A: Of course .We have a professional team which is having considerable experience in colour decoration cases and manufacturing. Please send us the high definition images, text, logo and how would you like to arrange them. We will try our best to put you r ideas into effect and sent you finished files for confirmation. Q5: What kind of transportation methods you offer? A: a.We always use express delivery like DHL, UPS, FedEx, TNT and EMS, as we enjoy perfect discount in these companies. But if buyers provide us accounts of their own, transportation fee paid by such accounts are also welcome. b.We also always transport by air and sea for the goods with large quantity, and we will gor really out of stock. Anyway we will contact the client to confirm well before shipping. Q6: How to Contact us? A: Send your inquiry Details in the Below for more details, "Email to this supplier" on the below Now.